Ben is a new member of Team Trinity as of 2018. He started shooting guns in 2012 and was eventually introduced to practical shooting sports. 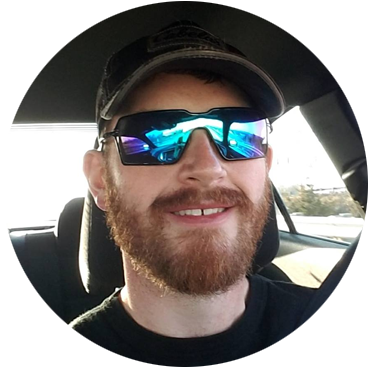 In 2013, Ben joined the USPSA and became a certified Range Officer the following year. Since then, he’s competed in more than 50 major matches and hundreds of local matches. He started off shooting Limited until after the 2017 Iron Sights Nationals when he switched to Open. Ben’s advice to new shooters is not be afraid to ask questions. There is so much to learn so be ready to listen! Ben’s current gun setup is his Akai V8 2011 made with a Pheonix Trinity frame, EVO grip and PT ambi and shielded safeties. Like most of the Team Trinity members, Precision Delta is his ammo of choice. In his free time, Ben enjoys preparing for upcoming matches. He also likes to do absolutely nothing whenever there’s time.